You've networked like a politician, found your dream job, and nailed the interview. It's crunch time, and the Evil HR Lady leans back and asks: "Sooo… what kind of salary were you looking for?" Salary negotiation is a critical skill needed throughout your career, but one that no one ever taught you. Freezing up at this key moment can cost you thousands. 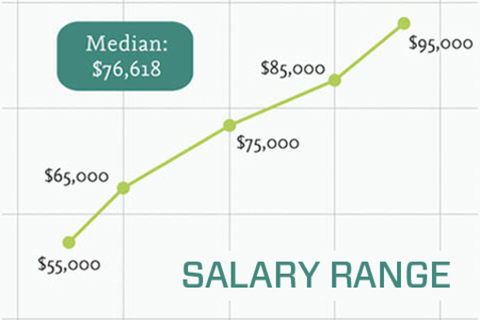 You need to become a Salary Negotiation Rock Star. Jim Hopkinson will read from his book “Salary Tutor: Learn The Salary Negotiation Secrets No One Ever Taught You,” which uses storytelling, case studies, illustrations, and just the right touch of humor. Learn what to say and when to say it. Master successful FBI negotiation techniques. Harness your social media network to gather information. Create a one-of-a-kind document to secure the highest salary range. Based on Jim’s real-world experience at Wired, ESPN, and a tech startup, this presentation will help you get paid what you deserve. Hi, I'm Jim and I do career development for the new economy. I'm the author of the book "Salary Tutor," which teaches people how to negotiate their salary. I host a blog and podcast called "The Hopkinson Report" that has high-energy conversations around new media, technology, and branding, teaching people how to live their ideal career and lifestyle. Lastly, I run a conference called Reboot Workshop that helps people transition from full time jobs to independent careers. I am a former marketing director at Wired.com.